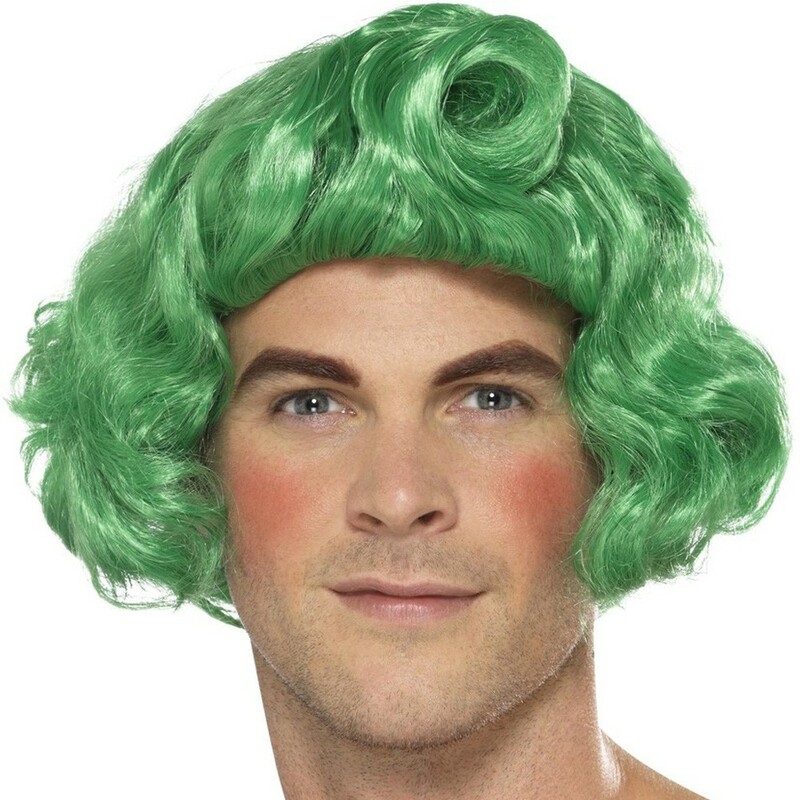 Green Wig - Top off your Elf or Oompa Loompa outfit with this brilliant wig. This Green Wig will be the perfect finishing touch, don’t forget your wig cap! Available in one size to fit most.